Efficient home heating requires regular servicing. HVAC units that are regularly cleaned by a professional tend to work better — saving you money on heating costs — and they operate more dependably. We can install, maintain, or repair any type of heating system, including boilers, furnaces, and heat pumps. In Westchester, you shouldn't have to worry about having your heating system shut down because of a clogged filter. 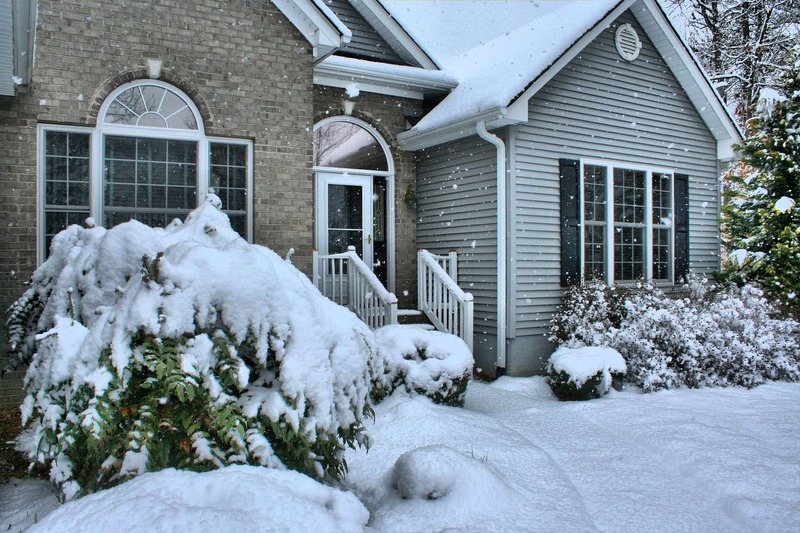 In the middle of the winter, you risk frozen pipes and additional damage. Take control of your home’s central air efficiency with regular servicing. Here are ways it makes a difference. First, consider your air filter. According to the U.S. Department of Energy, replacing your HVAC air filter every month saves you roughly 5 to 15 percent on your energy costs. Given that the average home heating bill is $2,200 per year, it's one small change that can really add up — and your HVAC technician can do it for you. Also, If anyone in your family suffers from allergies or asthma, dirty air filters can worsen the air quality and exacerbate the symptoms! The temperature at which you set your thermostat also has an impact. Not only can you do save costs by setting the temperature in your home lower at night or when you are out, you can have your HVAC technician make sure the thermostat is properly positioned in your home and calibrated accurately. HVAC technicians can help forestall carbon monoxide issues as well. While carbon monoxide can be difficult to detect (it’s odorless and colorless), your HVAC technician has tools to make sure that there aren’t any dangers. Air leakage is another issue that your HVAC technician can spot with regular servicing. When cold air seeps into your home through improper seals on windows and doors, your heating system has to work that much harder to keep your home at your desired temperature — adding as much as 15 percent to your home energy costs. All it takes to fix the issue is a little caulking and possibly some weatherstripping. For more information on optimizing your home’s central air and heating system, contact A. Borrelli Mechanical.